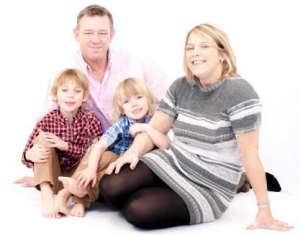 Myself and my husband, Simon, became owners of Park Day Nursery in June 2013. 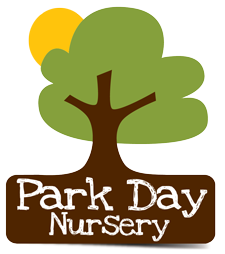 Park Day has been a nursery and a family home since 1989. During this period the nursery has enjoyed continuous success and recognition within the East Reading community and beyond. The high level of professionalism and dedication provided by the staff of Park Day Nursery was recognised with an Ofsted rating of ‘Outstanding’ in all areas at our most recent inspection in July 2017. We live in Winkfield with our two sons Archie 13 years old and Oscar 10. Living locally has meant we can utilise all of the available rooms within this lovely Victorian building to provide ample space for the children in our care to allow their imagination and experiences to guide their learning journey. We have personal experience of being working parents both full and part time and believe we have an understanding of the needs of parents juggling family and work life balance. I work in the nursery every day ensuring I am closely involved with all aspects of the daily running whilst at the same time allowing my Nursery Manager to implement best practice as defined within the Early Years Foundation Stage requirements. I would love to show you around our nursery.